In a variety of phrases mothers everywhere have verbalized to their children two distinct words — ‘behave yourself.’ Consequently, attempting to practice good behavior is a common action in our everyday activities. However, somehow we blindly exclude good behavior when it comes to consuming foods and beverages. We ignore any real value for ingesting things that may not be good behavior or even literally toxic behavior. The toxic results from smoking tobacco, swallowing alcohol, and/or suffusing drugs into the body are readily recognized as bad behaviors. On the other hand, a relatively large percentage of us are oblivious to consuming harmful toxins in daily eating and drinking practices. Many undertake a ghastly habit when consuming food and beverages that if it is something that can be chewed and swallowed, it must suitable for eating. 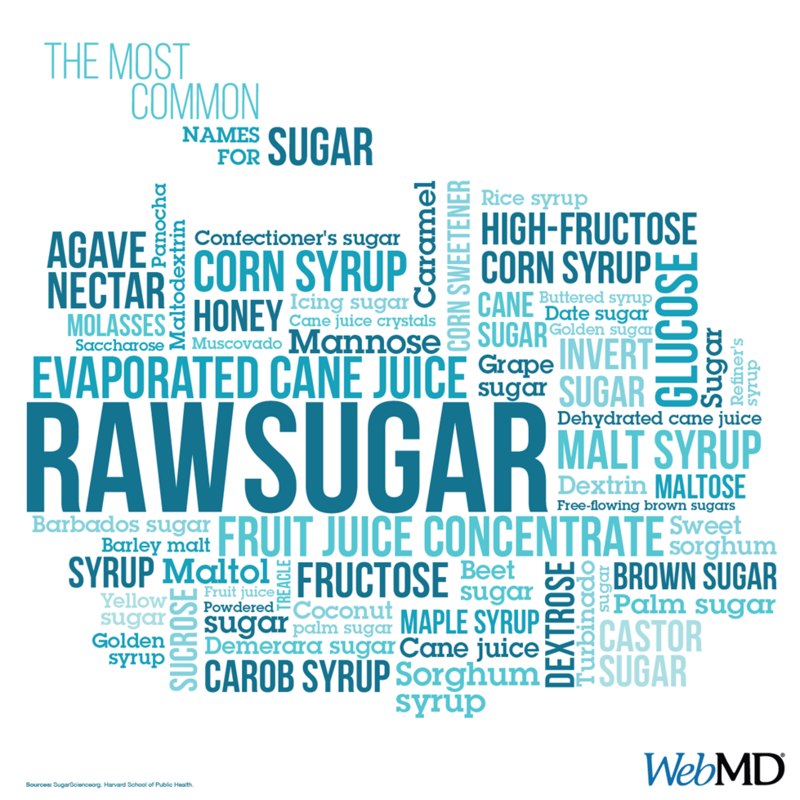 For instance, processed sugar (table sugar) is a disaccharide derived from 50% glucose and 50% fructose, and these two items metabolize in the body very differently. The design of nearly every cell in our body works to use glucose for energy, but the largest problem with digesting any processed sugar is that the fructose breaks down into a variety of toxins that have multiple ill-health effects on our body, like diabetes. Excessively eating processed sugar builds up toxicity in the body and promotes fungal infections in the gut, ear, nose, and throat. The other foods that increase fungus may include dairy, wheat, and oranges, because these foods tend to more easily foster mucous. Many chronic earaches and sinus problems are actually fungal infections, which is why it is essential to beware of most common processed foods that contain toxic white sugar. Bad behavior from ingesting processed sugar causes the body to steal vital nutrients from healthy cells to metabolize this incomplete chemical substance. It is not conducive to real energy, the purpose for eating. Eating processed sugar removes from the body calcium, sodium, potassium and magnesium, each drained out right through the body’s biological urination. Since, processed sugar is nothing but empty calories and eating large amounts cause the bones to become weak due to displaced calcium supply needed to neutralize its toxic effects on the body. 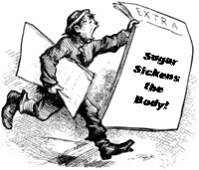 The science and evidence surrounding processed sugar as a toxin is overwhelming and in spite of the government food regulators duping of America, processed sugar is not a safe food source, as it has absolutely NO fiber-minerals-proteins-fats-enzymes. As you eat processed sugar, the natural and required balance in the body falls apart. One of the first areas affected in a negative fashion is the immune system of the body. Non-toxic behavior is doable when you are conscious about where extensive toxins are located. Practicing eating habits that are not injurious are developed with higher awareness to personal spirit.